Diaz and Flores Landscape Maintenance provides Lawn Care, Landscape Services, Tree Service and Clean Up to Merced, Turlock, Modesto, Manteca, Tracy and the surrounding communities. Our Business Philosophy is simple, We show up when expected and deliver superior Gardening service at a competitive rate. How do we always know what the customer wants? Communication -we listen to your needs, then follow through with a Landscape plan to fit your specific needs. Satisfaction always guaranteed. My name is Edy Flores, owner of Diaz and Flores Landscape Maintenance. My personal experience with Business Owners and Homeowners reveal that most people looking for Lawn Care or Landscape Maintenance is just looking for someone they can trust. Someone who's personal commitment to them offers real solutions and a follow through that is rarely seen in our industry. Picture a healthy green lawn: Perfect for lounging, great for ball games and cookouts, a real asset to your home. But did you know that your lawn -and how you take care of it -can also help the environment? Thick healthy lawns prevent soil erosion, filters contaminants from rain water, and absorb many types of airborne pollutants, like dust and soot. Caring for your lawn properly can both enhance its appearance and contribute to its environmental benefits. 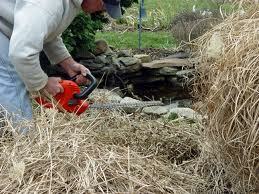 Yard care: Lawn and plant care. Weekly, monthly and bi-monthly maintenance available. Fire Regulation Clearance: Bring fire regulation up to code. Clear foiliage and fire hazards. Demolition: Dismantle and Remove unwanted construction or obstructions. Tree Trimming Services: Trim, shape and manicure any tree, any size. Shrub/Bush Trimming: Manicure and shape shrubs and bushes. Tree Removal: Cut tree down in sections and remove. Tree Stump/Root Removal: Available upon request. We'll remove the root system. The health secret for lawns is to create conditions your grass needs to thrive so it can out-compete weeds, disease and insects. Think about your ideal lawn. Is it lush and green? Does it feel soft on your bare feet? If you think you can only have this thick, beautiful lawn with the application of pesticides and synthetic (conventional) fertilizers, you’re in for a surprise. You can have a beautiful healthy low-maintenance lawn without conventional fertilizers and pesticides. Diaz and Flores lawn care uses a whole systems approach to maintaining your lawn with minimal toxic chemicals. Your lawn may look so good that your neighbors will want to "go green", too. 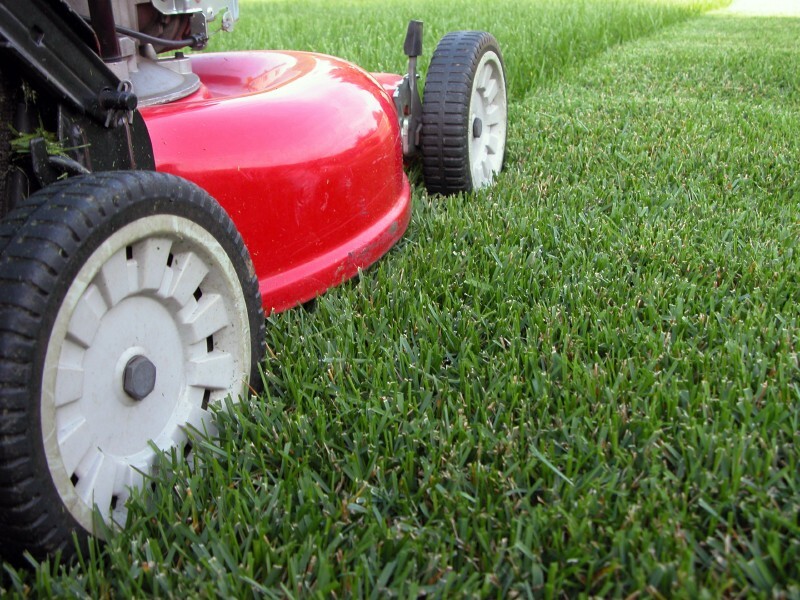 Why is organic lawn care better? Healthy soil contains high organic content and is teeming with biological life. It supports the development of healthy grass that is naturally resistant to weeds and pests. 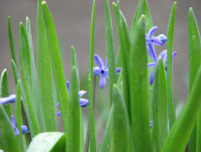 In a healthy, fertile and well-maintained lawn, diseases and pest problems are rare.